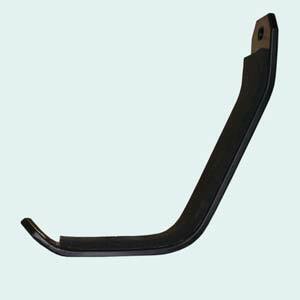 Kari-Tek manufactures a range of high quality kayak cradles, open canoe brackets and sit-on-top kayak cradles. There are kayak cradles designed for use with the Easy Load Roof Rack (ELRR) and a range of cradles to fit on to your vehicle’s roof bars. All are available to buy online. Kayak and canoe cradles and brackets designed and made by Kari-Tek to fit directly on to our Easy Load and High Lift roof racks. 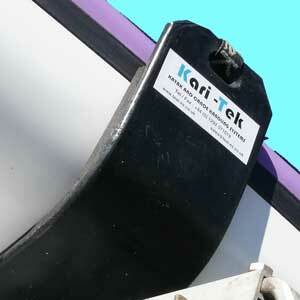 A range of kayak cradles and uprights designed and manufactured by Kari-Tek to fit on to your vehicle's roof bars.